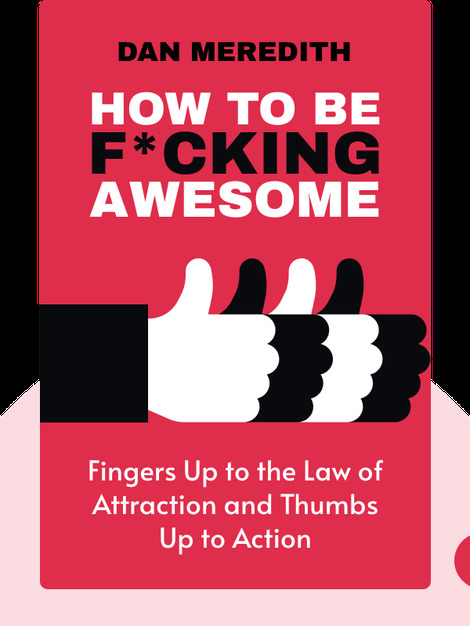 How to be F*cking Awesome (2016) guides you through real, actionable steps to achieve your goals without making any excuses. The book provides some straightforward principles that will help you avoid the common loopholes that stop people from living successfully. 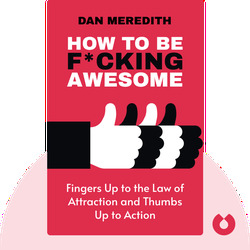 Dan Meredith is the best-selling author of How to be F*cking Awesome. He has run his own copywriting business, premium gym service, marketing agency and a large self-help group on Facebook called “Coffee with Dan,” which has more than 4,000 followers.